SINT MAARTEN (OYSTER POND) - In the early morning hours, on December 22nd, 2018, two men were shot in a vehicle on the property of adult entertainment club “Casa Blanca”. One of the victims with initials, G. F., succumbed to his injuries. 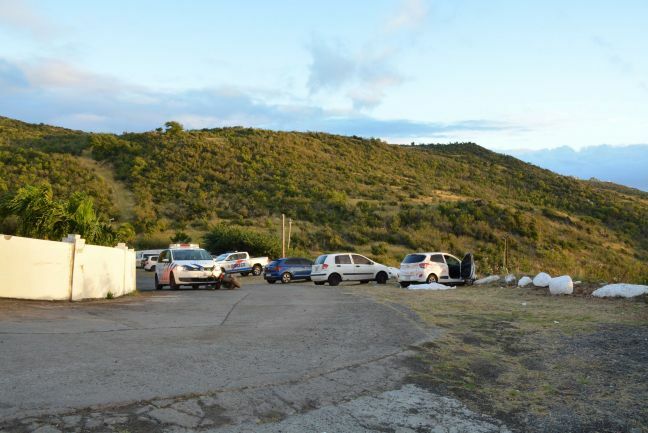 The Detective Department of the Police Force of Sint Maarten is intensely working on solving this murder investigation. The investigation is in full swing and is narrowing towards one of the suspects of this murder. Therefore, the investigating team is still looking for witnesses to assist with this investigation. SINT MAARTEN (PHILIPSBURG) - Several students from the Milton Peters College (MPC) HAVO took a special trip this week to St. Maarten Concrete on Organ Pipe Cactus Drive in Sucker Garden. 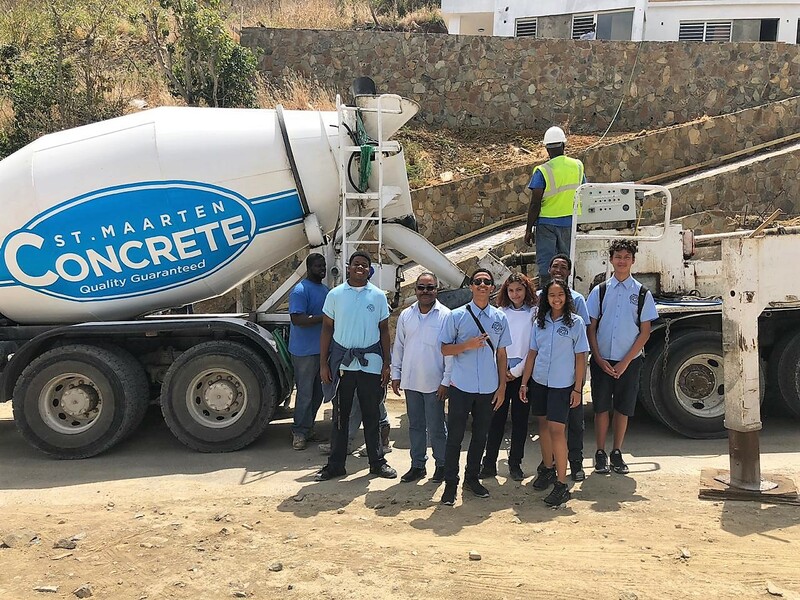 The purpose of the trip was to give the students a general idea of what a day in the life of the Management and Team of the largest concrete supply company on St. Maarten is really like. 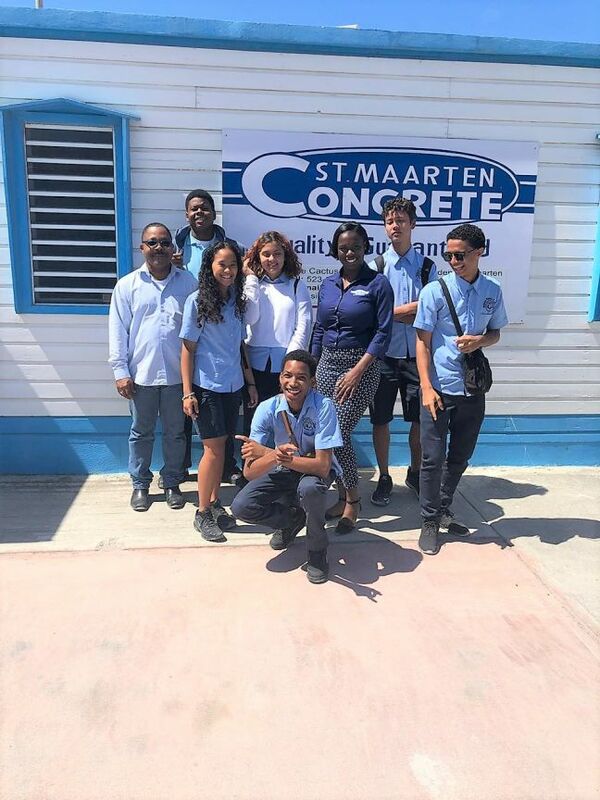 The students were greeted by St. Maarten Concrete’s General Manager Kenecia David who spoke to them about the role of the company in terms of the social redevelopment of St. Maarten post hurricanes Irma and Maria in 2017, and in general. She also told the students about job opportunities that are available in the construction industry and at St. Maarten Concrete. Some jobs include engineering, architectural designing amongst others. The students received a full tour of the company including the Batch Plant and were given explanations about the roles of each member of the St. Maarten Concrete Team. After seeing the process to get the mixture of material to a concrete truck, they were given a live tour of a Job Site where the concrete was being delivered. This allowed them to see the complete process from production to delivery. SINT MAARTEN/THE NETHERLANDS – Fewer people made complaints about discrimination last year, according an overview of reports made to the police, hotlines and human rights groups. Overall, there was a 5% drop in the number of reports, which reached 10,900 last year, according to the overview, compiled by the home affairs ministry for the fourth time. However, the number of complaints about unfair treatment – particularly in the jobs market – rose and 217 reports were made about discrimination in finding a place to live – mainly by people with an ethnic minority background. 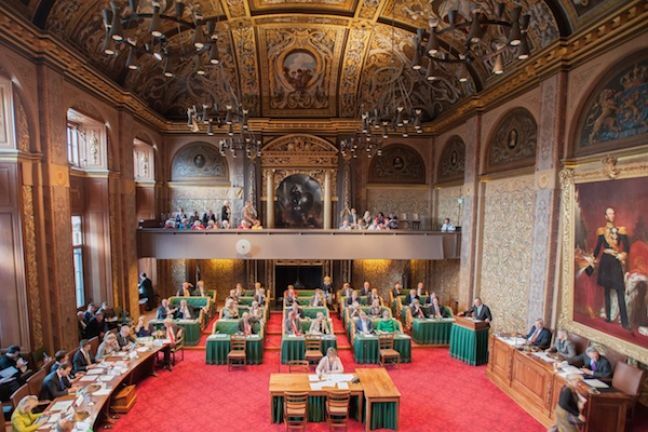 SINT MAARTEN/THE NETHERLANDS – Senators in the upper house of the Dutch parliament are to get a code of conduct for the first time, which will govern how they work with lobbyists, the work they do outside the senate and how to deal with gifts. The rules have been drawn up partly following pressure from the Council of Europe, and partly due to several high-profile conflicts of interest affecting the 75 members of the upper house. The commission which drew up the rules says it has taken the specific circumstances of the senate into account. The job is not a full-time position and most senators have other paid employment. Last year, two VVD senators, Loek Hermans and Anne-Wil Duthler, were implicated in conflict of interest cases. Hermans resigned from the upper house over his role at healthcare organisation Meavita, which went bankrupt in 2009, while Duthler was criticised for using her own advisory agency to analyse a bill that she voted on. Another conflict of interest case involved the PvdA’s Senate group leader, Marleen Barth, who stepped down after it emerged, she had tried to secure a rent reduction for her husband, former Wassenaar mayor Jan Hoekema, when he stayed on in the mayor’s residence after leaving office. Although the Netherlands ranks among the least corrupt nations in the world, taking eighth place on Transparency International’s Corruption Perceptions Index, there are concerns about the lack of formalised integrity rules in parliament. 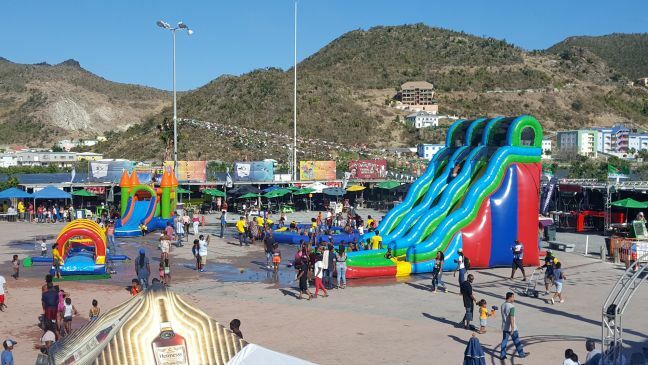 SINT MAARTEN (PHILIPSBURG) - The St. Maarten Carnival Development Foundation (SCDF) will kick off the official part of the Carnival schedule with its Family Fun Day and Youth Extravaganza on Easter Sunday, April 21. The foundation historically does not host events in Easter weekend, but as the holidays and Carnival activities coincide this year, it was decided to host family oriented events. The Family Fun Day will begin at 12 noon on Sunday and will feature various activities for children, including wet and dry play areas. “So bring along a towel and a change of clothes for the children if you will be letting them participate in the wet rides,” the SCDF said. The Family Fun Day activities will run until 6:00pm. That will be followed by the Youth Extravaganza, organized by Teen Times in collaboration with TelEM. Teen Times, known for showcasing young talent through its events, will once again give performing arts students the opportunity to showcase their talent. The lineup of performers will feature, dancers, rappers, singers and 5 youth bands. 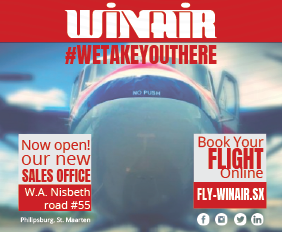 “We are happy that Teen Times stuck to its tradition of placing all highlight and attention on St. Maarten’s young talent. They are the headliners. They only ask for support and we hope to see their peers and parents in attendance as well,” the SCDF said. Also taken place on Sunday is the Village Cook-Up where various booth holders will cook selected dishes. The winning booth holder will get their booth free of charge for Carnival 2020. Judges will be lined up to partake in the food samples as the booth holders walk out to the center of the Village with elaborate presentations. Entrance to the Family Fun Day, Village Cook Up and Youth Extravaganza is only US $5. Once patrons are in the Village for the Family Fun Day they may stay to experience the Youth Extravaganza. Gates open at 12 noon on Sunday. 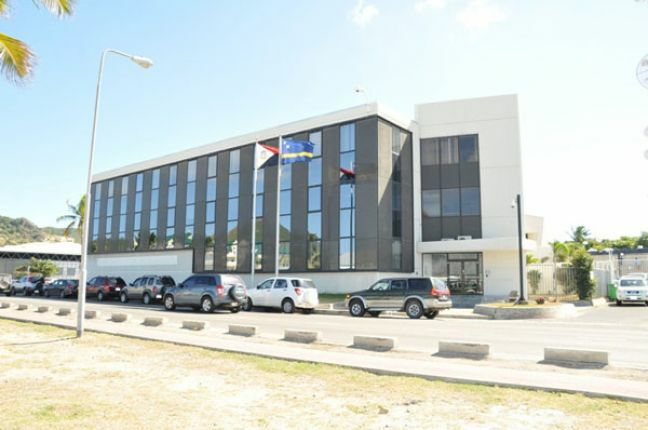 SINT MAARTEN (PHILIPSBURG) - On Friday, May 10, 2019, there will be a bond issue on behalf of the country of Sint Maarten, the Central Bank of Curacao and Sint Maarten (CBCS) announced on Tuesday. The bond will have a semi-annual coupon as follows: § NAf 32.900.000 bond with duration of 30 years. Interest rate is based on the Dutch yield curve as of May 2, 2019. The yield as of April 8 for a 30-year loan was 0.69%. The bond will have annual redemption starting on May 10, 2021. On Thursday, May 2, 2019, the Dutch State Treasury Agency (DSTA) will be able to subscribe, and after that up to Friday, May 3, 2019, 10:00 AM, the general public will be able to subscribe to this bond issue at all commercial banks in Curaçao and Sint Maarten. Subscription will take place according to the tender system in which parties indicate for which amount and price they wish to participate in the loan, thereby revealing their desired yield. After the closing of the subscription, CBCS will publish the price of issue. Parties that have subscribed for a higher price than the price of issue will receive full allocation. Parties that have subscribed at a price equal to the price of issue will receive the remaining amount of the issue. SINT MAARTEN/THE NETHERLANDS – Two of the largest Dutch municipalities have launched an experiment to stop people getting into debt by helping them pay their household bills. She stressed that the measures did not address the underlying problem of the increasingly complex benefits system. ‘The lower your income in the Netherlands, the more different pots your money comes from. People on the lowest incomes are also the most vulnerable people. And we’ve made it very complicated for precisely those people.’ Linda Voortman, the GroenLinks alderman in Utrecht who is overseeing the experiment, said there was a large group of householders in the city who stood to benefit. 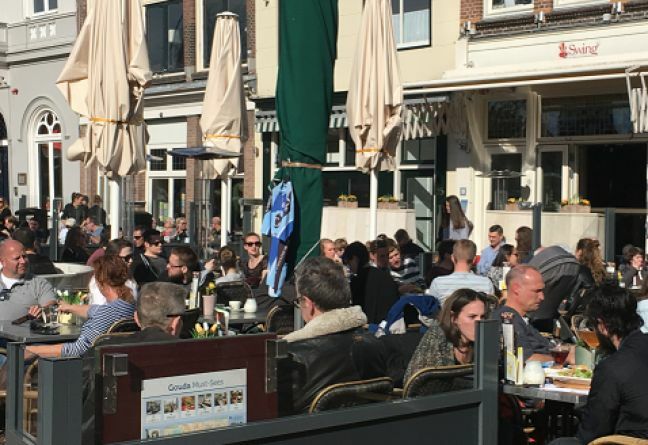 ‘In Utrecht we have 14,000 to 35,000 households in debt, and a large group on low incomes.’ Junior employment minister Tamara van Ark said she hoped other municipalities would adopt the scheme if it proved to be successful. SINT MAARTEN/THE NETHERLANDS – The Dutch Olympic association NOC*NSF is setting up an independent ethics committee following a series of scandals in recent years. Chairman André Bolhuis told the Volkskrant that the move was a response to a number of incidents, the most high-profile being the resignation of Dutch IOC representative Camiel Eurlings last year. Eurlings came under pressure after his then girlfriend reported him to police for domestic violence in 2015. He stepped down from the post he had held for five years shortly after issuing a belated apology to the woman, which was criticised for being inadequate and self-serving. Eurlings, who has also been a cabinet minister and CEO of KLM Nederland, reached an out-of-court settlement with the public prosecution department in March 2017 without admitting guilt. The advisory committee on integrity and ethics is being appointed at a special general meeting on Monday. The Volkskrant said it would be chaired by Pauline Meurs, professor of medical administration at Erasmus University in Rotterdam. Two other committee members have yet to be appointed, but they will not be allowed to hold a position in a sport’s governing body or association. ‘The Eurlings case and other situations in the last few years in the area of ethics and integrity have taught us that now and again we need advice from outside,’ said Bolhuis. SINT MAARTEN/THE NETHERLANDS – The government covenant to promote public health is biased in favour of the food and alcohol industry, health law professors said on Friday. The Nationaal Preventieakkoord, which came about in November 2018 after eight months of negotiations between over 70 organisations, focuses on combating alcohol abuse, smoking and obesity. 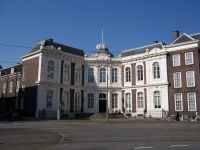 However, health law professors Brigit Toebes (Groningen University) and Jos Dute (Radboud University), who are presenting a paper on Friday to the association of legal health professionals, are claiming the accord is short on effective legal measures and sanctions. There will be, for instance, no tax on sugar and fruit and vegetables will not become cheaper, both of which are important for promoting healthier eating, they said. Labelling unhealthy food as such, as happens with tobacco, has not been agreed on either. Toebes and Dute also said effective measures to combat alcohol abuse such as a higher tax and fewer outlets should have been included. The only area where strides are being made is the prevention of smoking. ‘That is not a coincidence because the tobacco industry was not part of the negotiations. And a sugar tax will never happen of course as long as the food industry has a say,’ Toebes told the NRC. SINT MAARTEN/THE NETHERLANDS – Parliament is undermining its own powers by translating wide-ranging agreements with third parties, such as the climate accord, into legislation, the government’s most senior advisory body said on Thursday. The Council of State, which advises on new legislation from a legal perspective, made the comments in its 2018 annual report. While it is sensible to sit round the table with unions, employers and consumer organisations – as happened with the climate agreement, energy agreement and housing agreement – the changing political arena will have an impact, the report said. This means in some cases too much responsibility for policy is being taken away from politicians and legislation is being used to give legitimacy to agreements made with third parties. Parliament is no longer determining what is needed, but third-party organisations, the council said. Shell and housing corporations, for example, represent their shareholders and members interests when discussing climate change or housing.